At the KSU the M.S. in computer science program is fully accredited by ABET (Accreditation Board for Engineers & Technology). 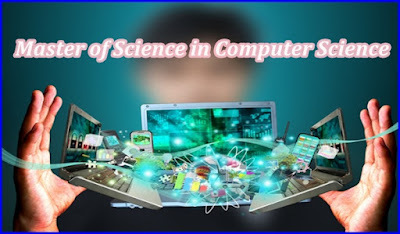 At the KSU the Master of Science in Computer Science program offers students a true graduate-school experience in the exciting discipline of Computer Science, with high expectations and intensive learning.